LexJet® markets and sells professional-grade, wide-format inkjet printing equipment and supplies that have helped more than 20,000 small printing, imaging, and sign businesses adapt to changing markets and develop new sources of revenues. LexJet provides business owners with the knowledge and products they need to convert digital images into new forms of visual merchandising, out-of-home advertising, and custom décor. LexJet products are used to create dozens of products, including: trade-show graphics; point-of-purchase, retail, and event signage; museum exhibits; fine-art reproductions and photo prints on canvas; custom wallcovering; murals; and other products. In addition to selling inkjet printers and materials from companies such as HP, Canon, Epson, and DuPont, LexJet designs and develops its own brands of imaging materials to resolve some of the unique production challenges identified by our customers. LexJet’s rapid growth over the past 15 years reflects how effective we have been in helping small businesses successfully adopt new imaging technologies, create innovative products, and diversify into new markets. 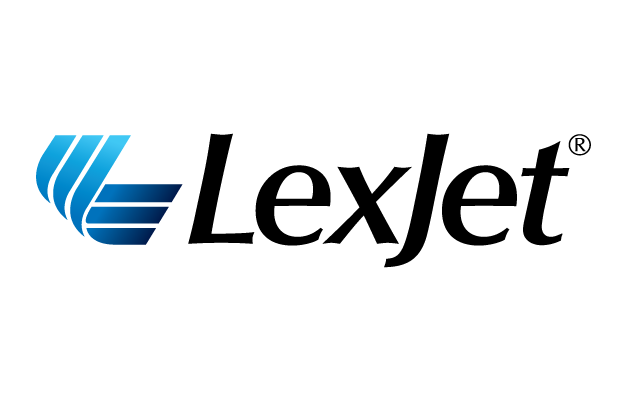 LexJet operates distribution centers nationwide so you can get what you need quickly. The convenience of online ordering and fast delivery is backed by our promise that you can always talk with friendly, knowledgeable people whenever you have questions or concerns.